Support excellence in teaching and learning through sustainability, healthy lifestyles, inclusivity and transparency in Governing Council decision making. Other schools and school clusters. Allocate resources towards projects and items decided upon, through a fair and transparent process. Promote environmental awareness within the school community. Provide leadership to support our thriving school community. 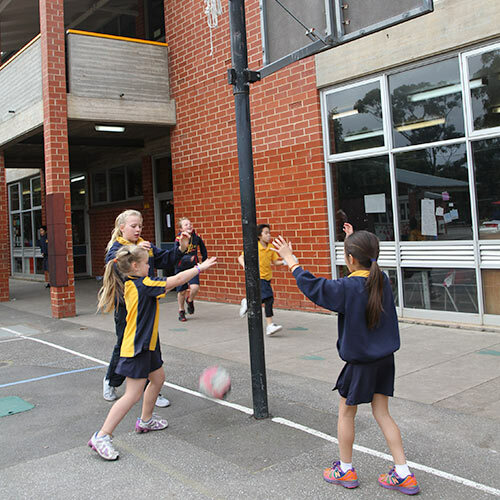 Provide a physically stimulating and safe indoor and outdoor learning environment.